Merry Christmas to all my wonderful blog readers! 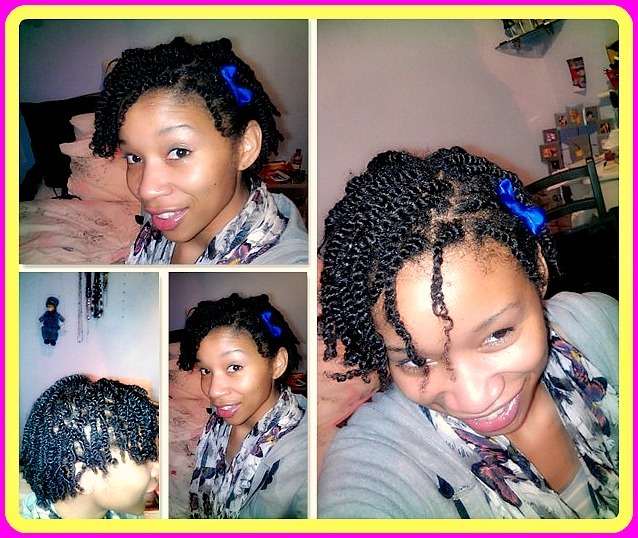 First thing's first, this month I have to tell you about a product I was sent by Root 2 Tip. Despite the fact it's Winter, this product exudes sunshine! I can't tell you how grateful I was to receive my package from Root 2 Tip. You might remember when I had scalp issues earlier in the year I tried various things but the one product that actually solved the problem was Root 2 Tip's Scalp Hydration Serum. Since then I've had great faith in the Brand. I don't know what to tell you.....A written explanation could NEVER do it justice! Let's just say, it's a good thing the products are organic or I'd probably be in rehab right now. 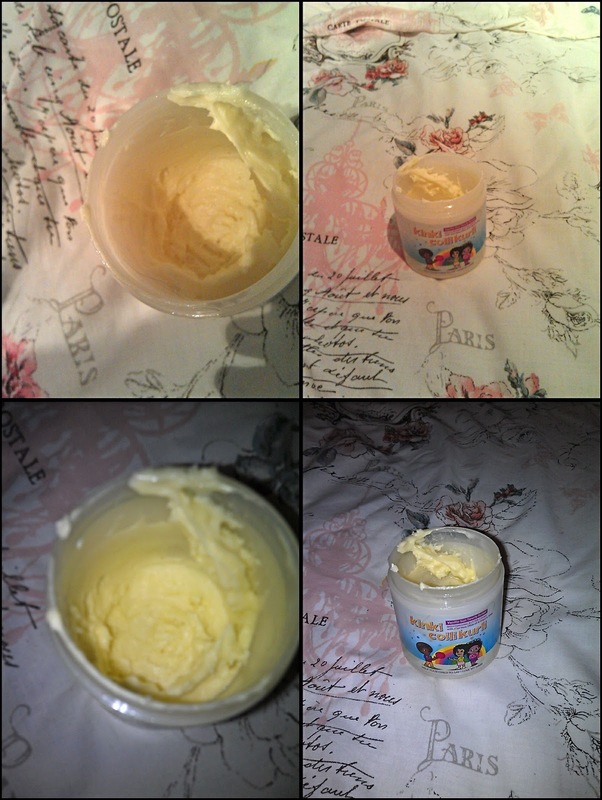 I repeatedly had my nose in the tubs of Olicoco Honey Steam Cream and the Vanilla-Sun Twurly Butter. Absolutely incredible! The sort of smells that instantly put a smile on my face, and trigger memories of being on holiday in Jamaica. I love sweet smelling products, and the Twurly Butter smells like a vanilla dessert, and looks like cake mix - absolutely gorgeous. It really does smell edible and since discussing it with some other natural ladies, it turns out I'm not the only one who's been tempted to taste it. The Honey Rain Juice Leave-In Spray, sank into my hair very quickly but left it feeling very soft. I was a little unsure about using it, as I tend to prefer leave-in creams and have found many spritz and sprays to be a more drying than moisturising, but this is the second spritz I've tried this year that has left my hair feeling very soft - I think I should mention that both have been by British Brands, which makes me feel very proud of our progress. 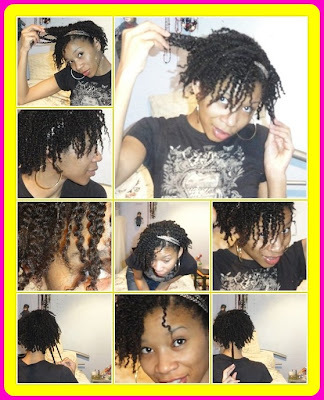 As recommended, I used the Vanilla-Sun Twurly Butter with the Honey Rain Juice and styled my hair in simple 2-strand twists and here were the results. and smooth it down the strands, and then twist them. This product is not yet available in the shops but is definitely set to be a triumph for Root 2 Tip. It gave my hair brilliant shine and left it feeling very well moisturised but what impressed me most (besides the smell) was that once the product had been absorbed by my hair, not only did my twists feel fabulously soft, they were not greasy at all - It was amazing! 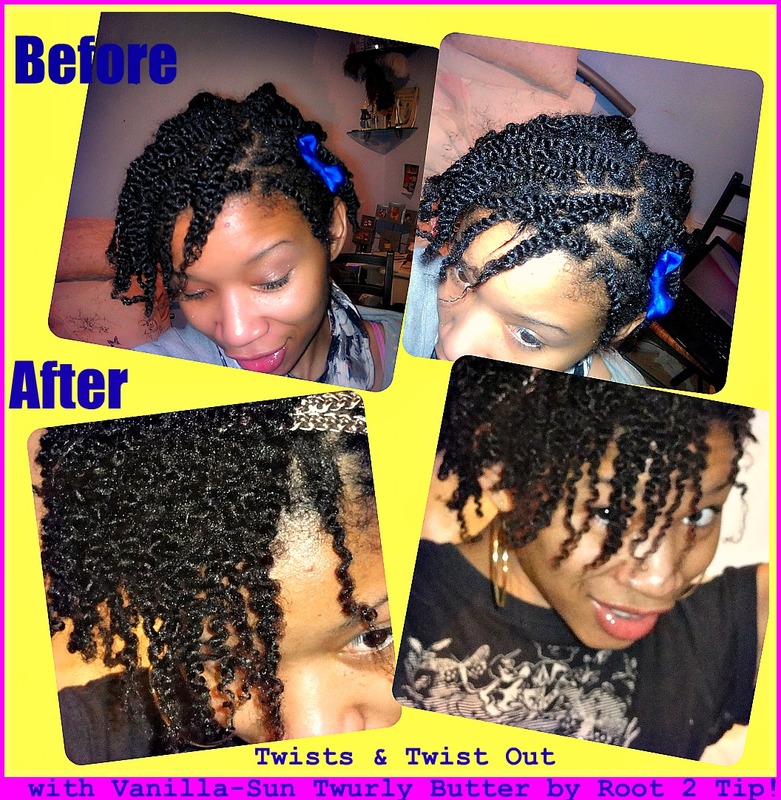 I left the twists in for a couple of days before doing a Twist-Out which I was very pleased with. 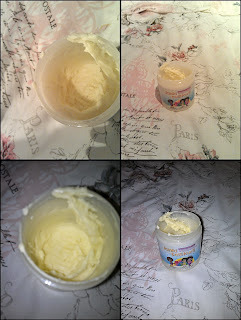 The best thing about the Twurly Butter is that similarly to gel it sets the curls quickly and gave me great definition but without any of the crunchiness that gels leave with they dry. Next time I'll definitely do a same-day or next-day Twist Out. 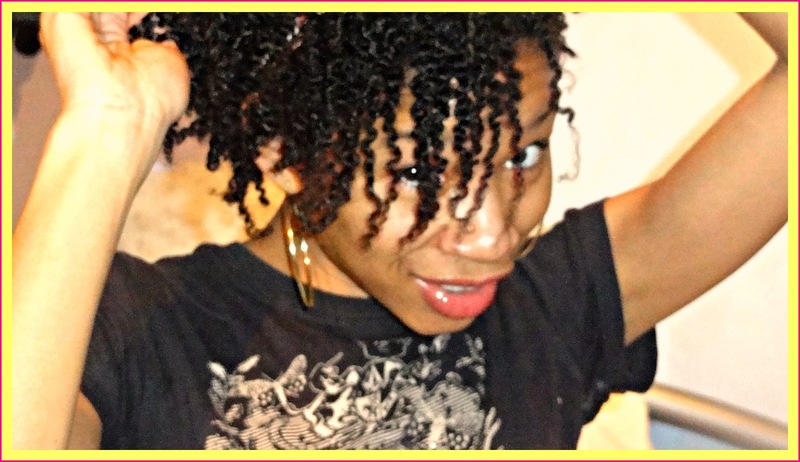 I don't quite know whether the Twurly Butter can be used for Wash & Go's but I may try it. I'm sure you'll have brilliant results, check out the pick of her daughter's hair using the Twurly butter - I bet you'll get similar results to that - Totally Awsome! thaks again or the GREAT review, lol at the oily marks on your bf's t-shirt!! We are working on a Proper wash n Go cream or next year too, I will definitely be sending you some more stuf to try out!! sorry its a late reply, very busy with new web-site redesigns going on and exciting french deals!! Thanks to you Sal, for a great product. I'm always happy to try & buy anything Root 2 Tip. I've been so impressed by everything so far. You're doing great work - Im a fully fledged fan! Hi i really like your blog, i just have one question can i achieve the same results as you even if my hair isn't as soft as yours? 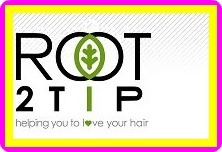 I have noticed that most people who are seeing great results from using the Root 2 Tip products are the ones who already have quite nice soft hair. Because everyone's hair differs, its likely that the results can differ a little too. But I'm pretty confident that you can still get great results. If Im honest I think the products make the hair appear softer, but as long as your hair is clean, well detangled and a little damp, just apply the product as you twist and you should have great results. P.S make sure you're hair is dry before undoing your twists.